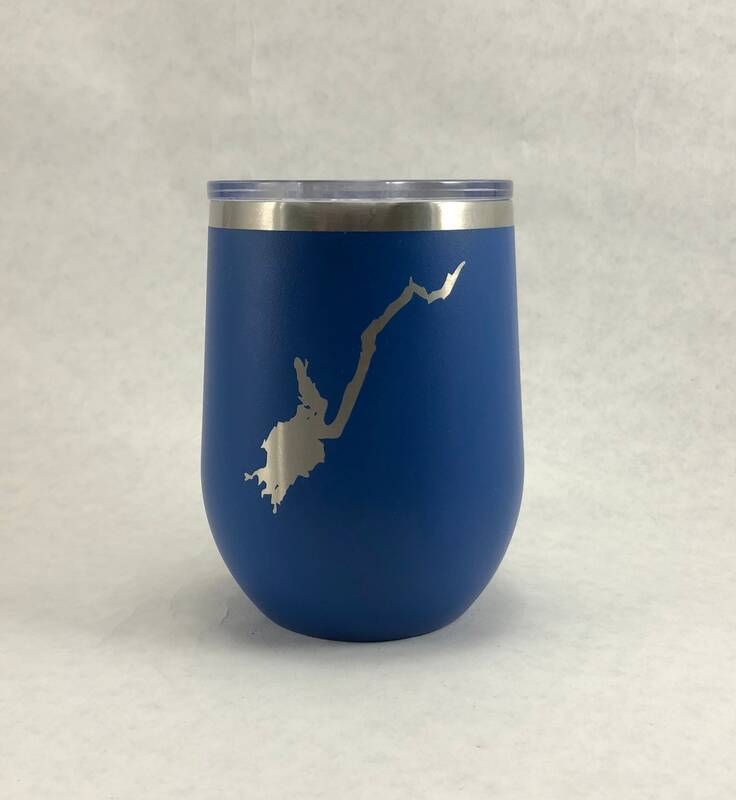 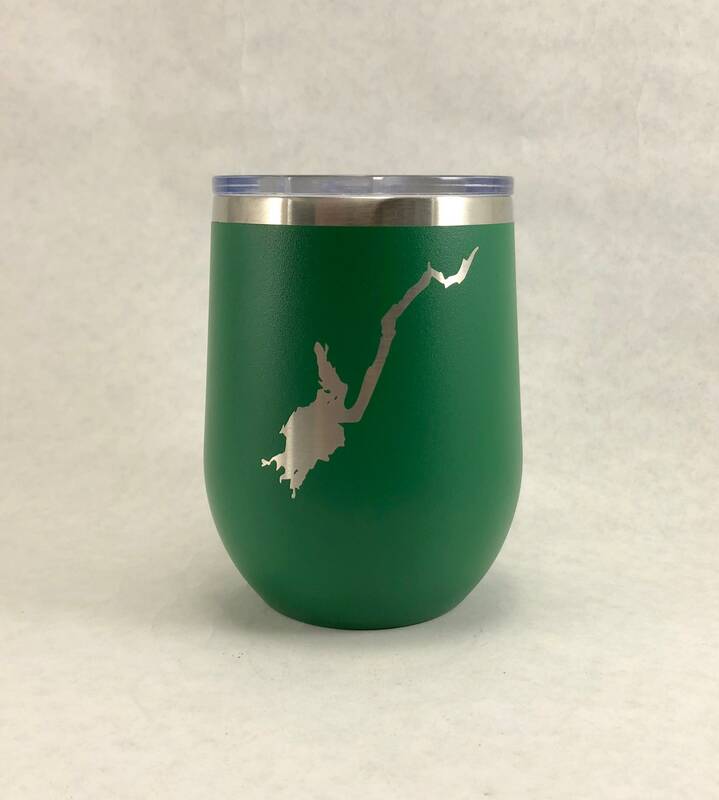 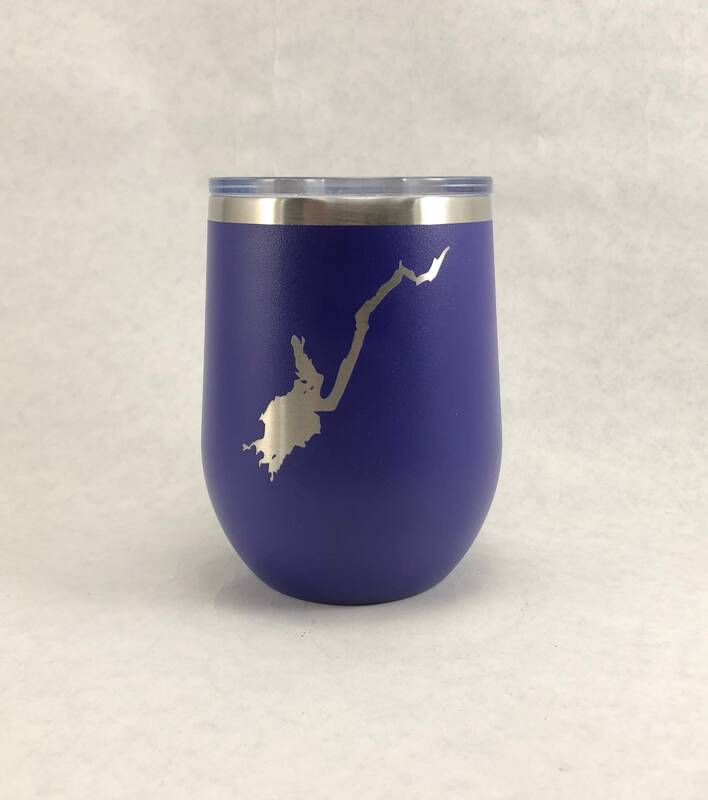 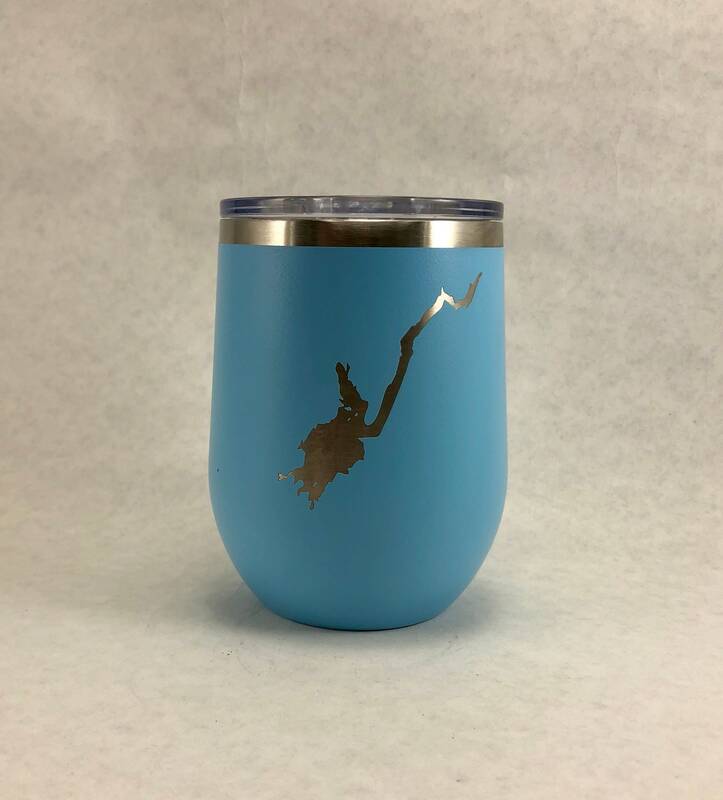 This listing features The Great Sacandaga Lake permanently laser etched into the powder coating. 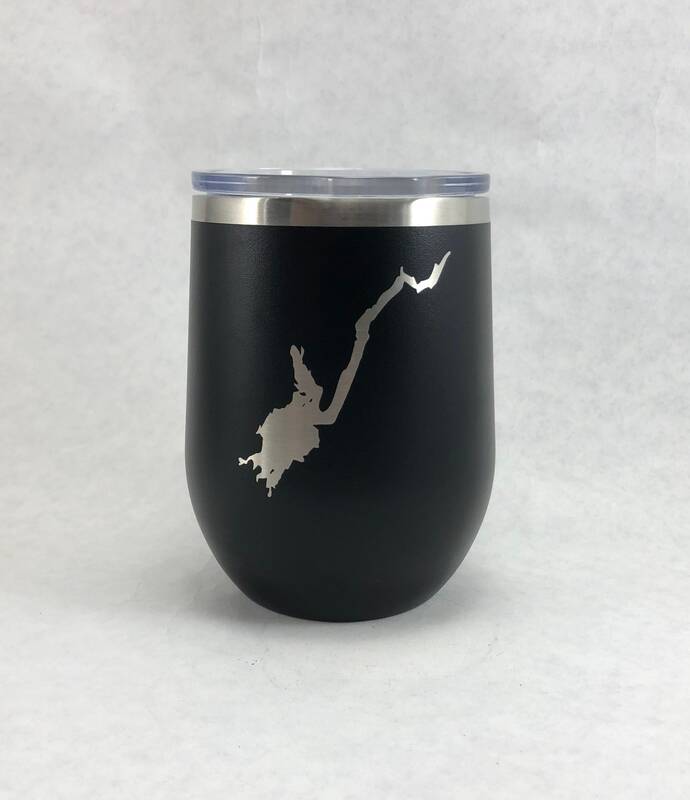 This is NOT a sticker. 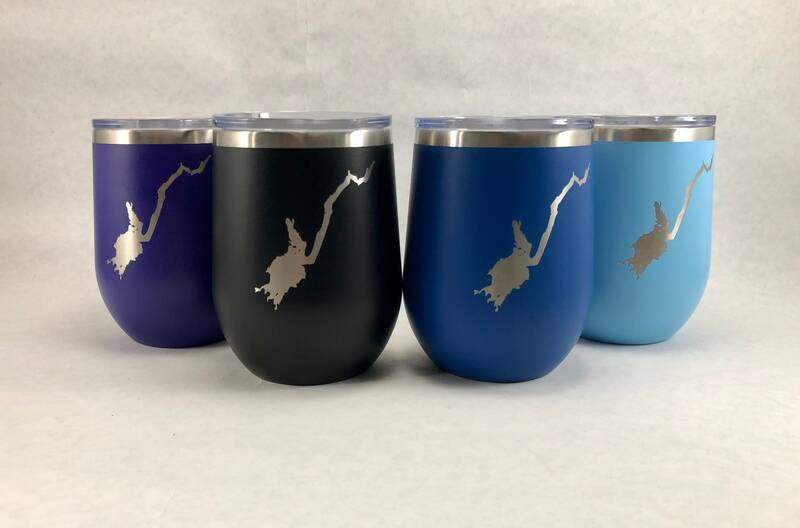 Whether you live on the lake or far away, these will be a reminder of just how beautiful it is there.